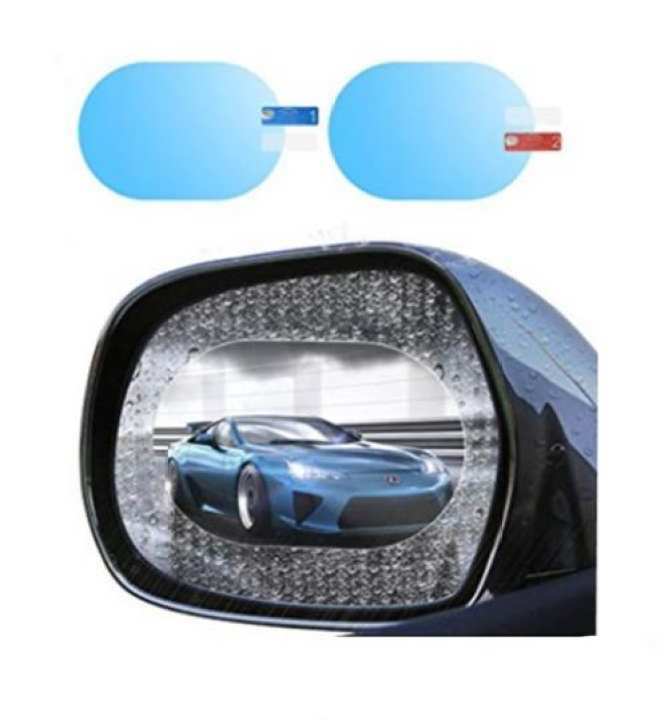 Rear View Mirror Protective Film: Having troubles driving when rainy days? WIth this Dara mirror protective film, your rear view mirror will no longer be blurred by rain, show you a clear rear view. Multifuction Rear View Mirror Film: This protective film features super anti-rain waterproof, anti-fog, anti-glare, anti-reflective, dust-proof, scratch-proof, oil stain-proof, high transmittance. Perfect Size for Rearview Mirror: The size of the protective film is: 5.12*3.94 inch (13*10cm), widely applicable for almost all rear view mirrors, such as cars, buses, motocycle, etc. Easy to Use/Remove: Easy to intall the 3 layers protective film like the way to stick a protective film on the phone screen. 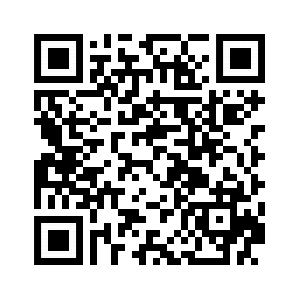 No damages to car mirror at all, 100% environmental protection. If it’s dirty during use, clean it directly with water.